I write about aviation safety. By challenging the status quo, I aim to empower others to improve our industry’s future, for aviation is a noble pursuit. I achieve my goal by encouraging fact-based, positive discussion. 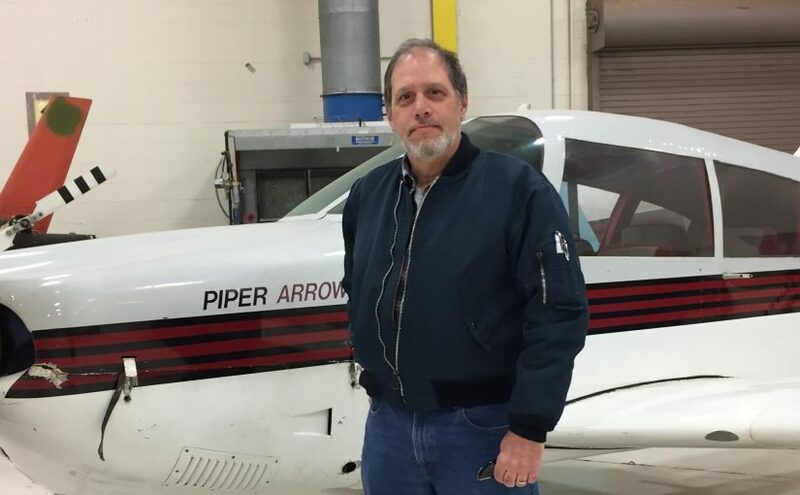 My weekly articles provide serious lessons in aviation safety. My novels reveal truths, normally obscured by politics. 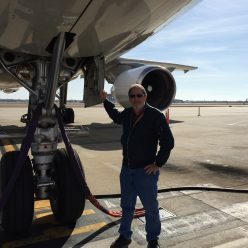 In these ways, I give my readers first-hand insight into the aviation industry.